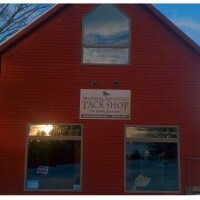 At Trumbull Mountain, we pride ourselves on our saddle fitting expertise. We make every effort to fit the rider and the horse to allow for a harmonious ride, ensuring good communication between horse and rider. Jay is certified by the Society of Master Saddlers in saddle flocking and flocking adjustment. We use many tools, including wither tracings, photographs, performance feedback and customer dialogue. 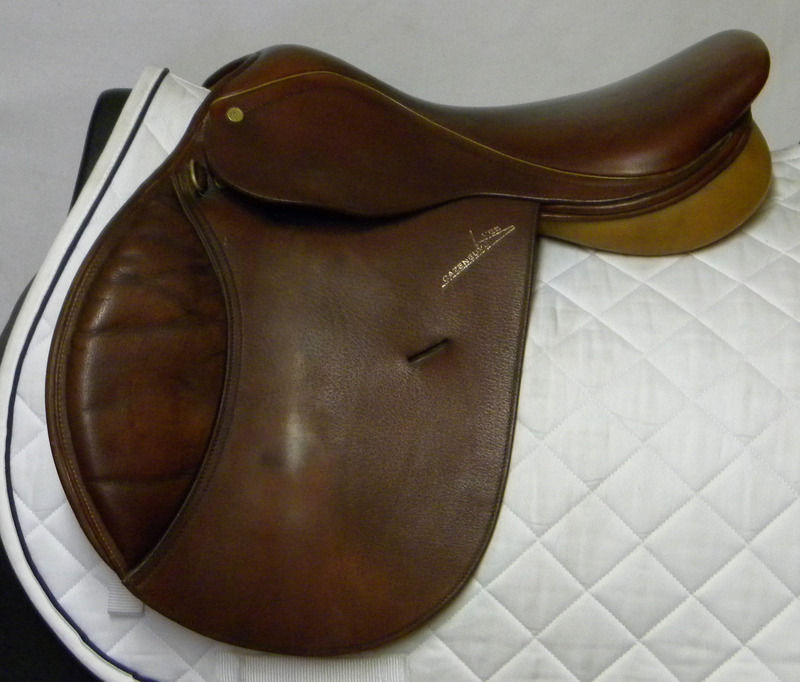 Our saddle fitting questionnaire also helps us to make the most-informed recommendations. There was a time when people used one saddle on every horse they rode. Sometimes it worked, but often it was the horse that paid the price. Horses can present many fitting challenges. 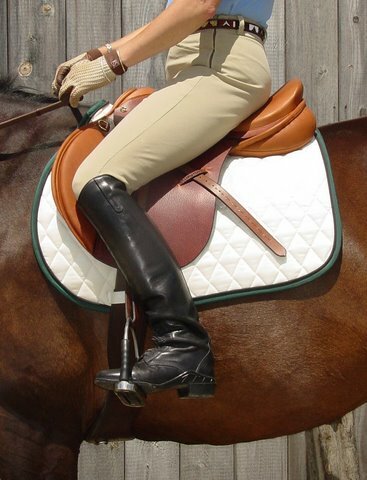 Our blog is full of helpful tips for finding the proper-fitting saddle for you and your horse. Please read through these articles and let us know if we can help!